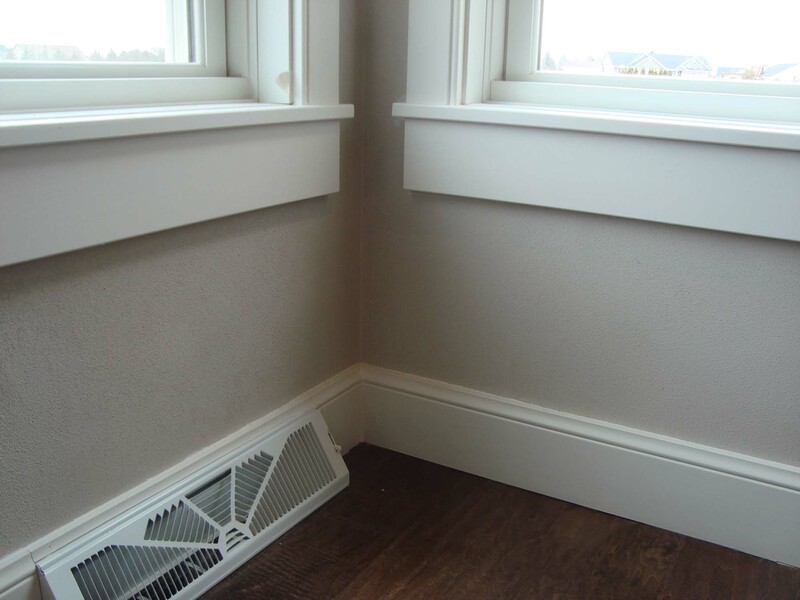 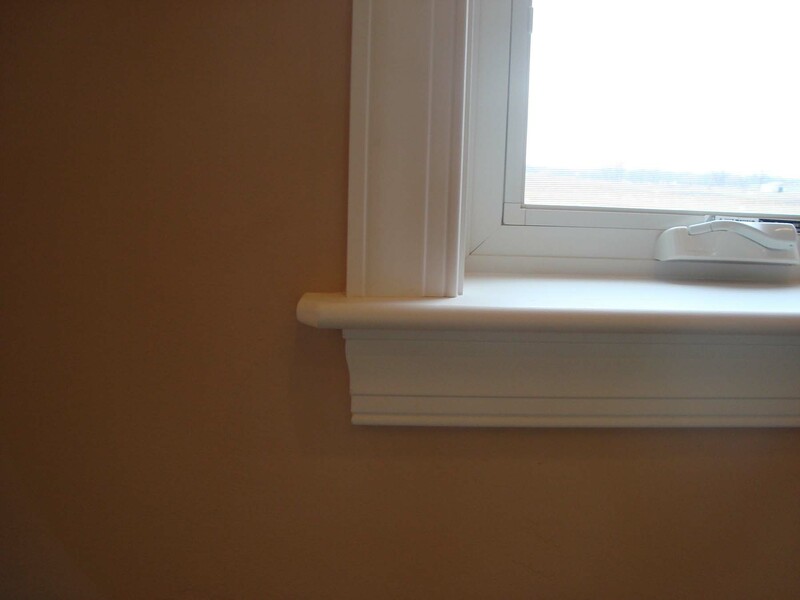 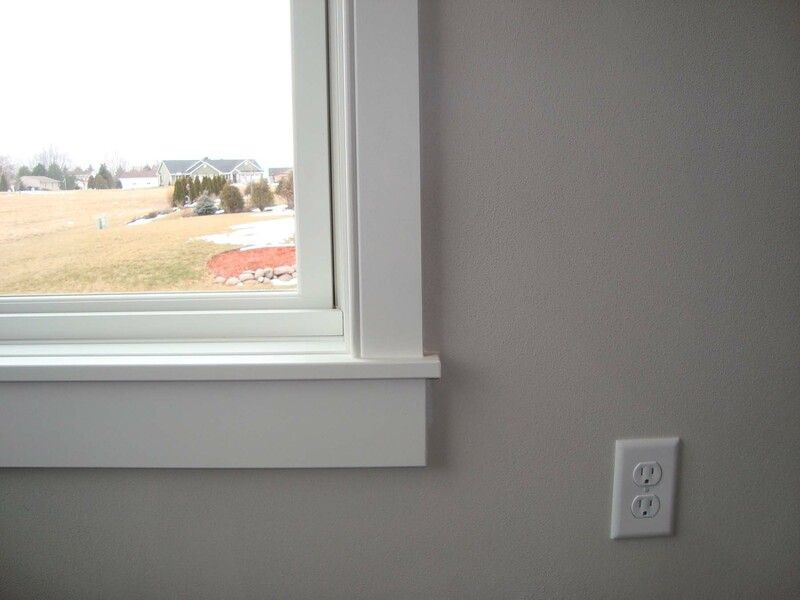 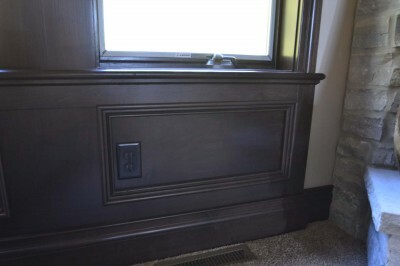 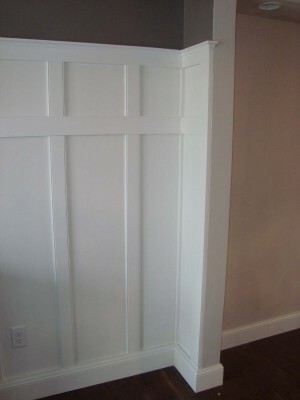 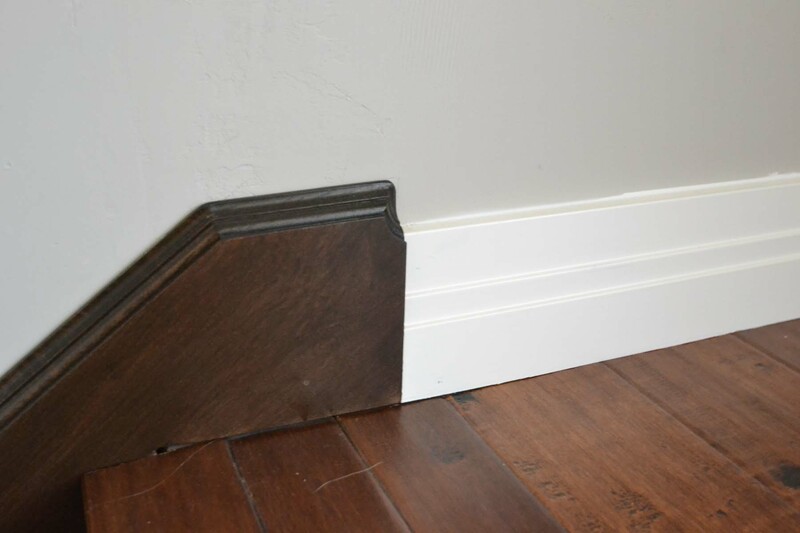 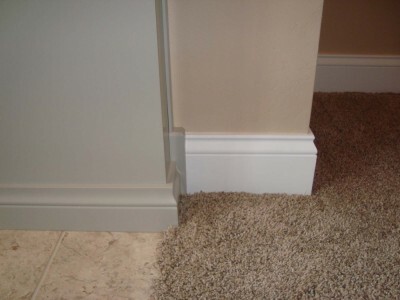 An extensive selection of Moldings and Millwork at affordable prices. Prestige now has a large selection of in stock casing profiles which is continuously growing. We can also custom design a profile to match a current style or create a new profile to add your own unique style to your homes. 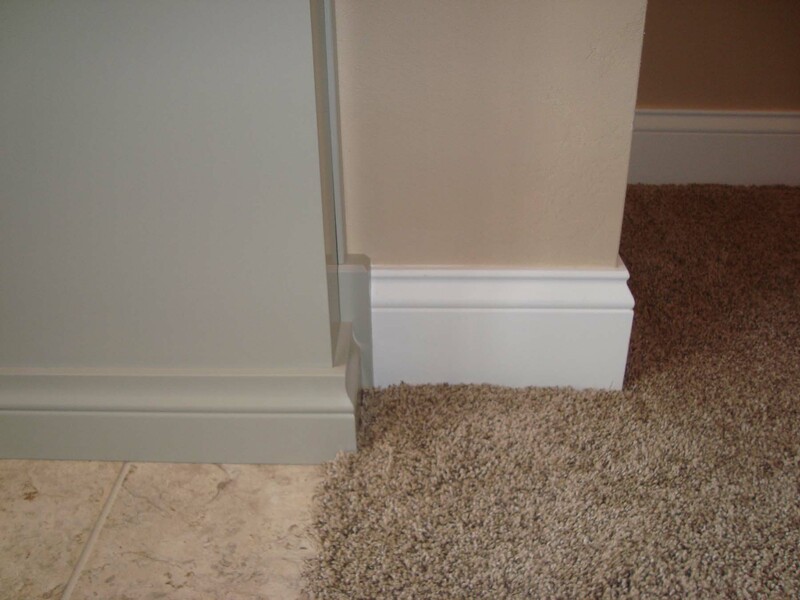 Incorporate a signature style into your home by using Prestige’s coordinated molding groups, each design compliments the other and adds to the unique style of a well designed home. 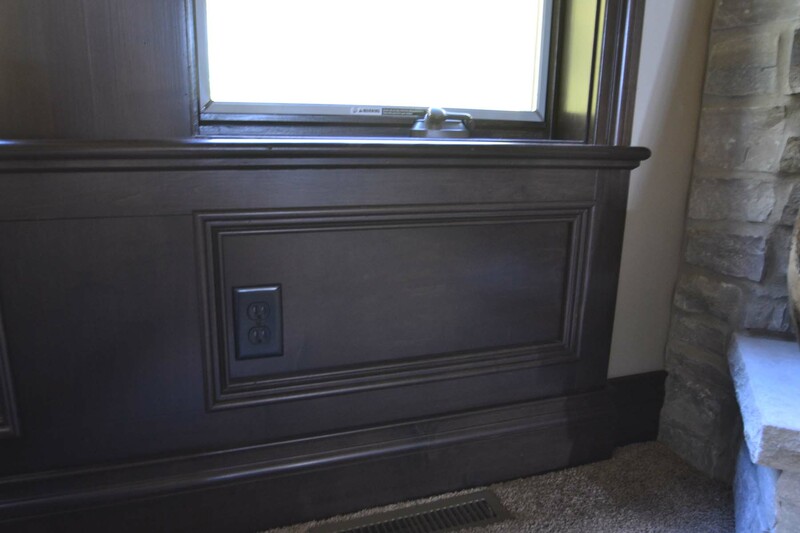 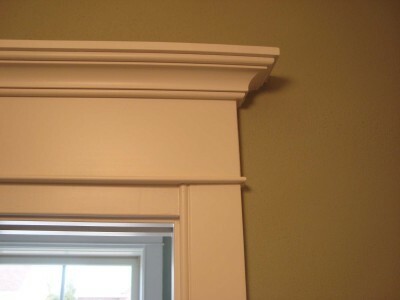 Take your homes from drab to fab with our impressive line of crown moldings, custom moldings, re-sawn, casing, base molding, special moldings, chair rails, tongue and groove, bar rails and hand rails, plinths and rosettes. 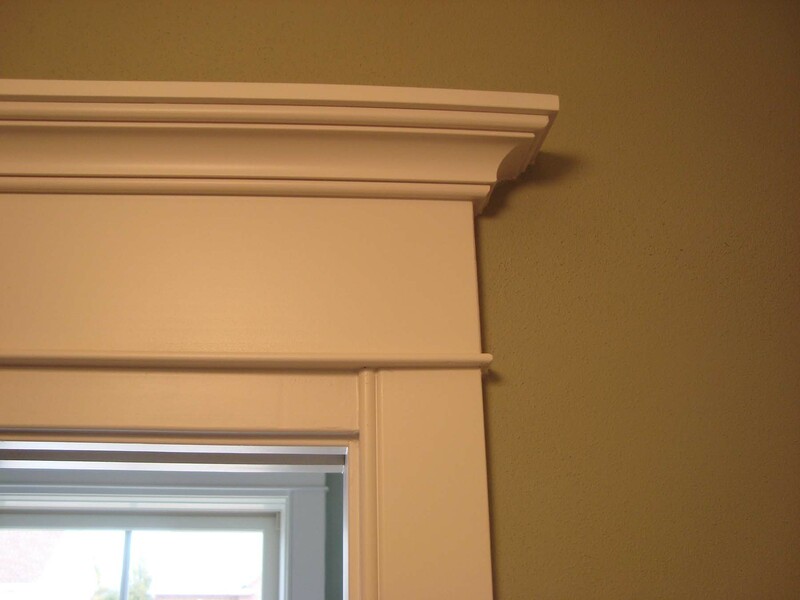 Prestige offers the finest quality moldings and millwork that will add personal style to your home and make it truly unique.